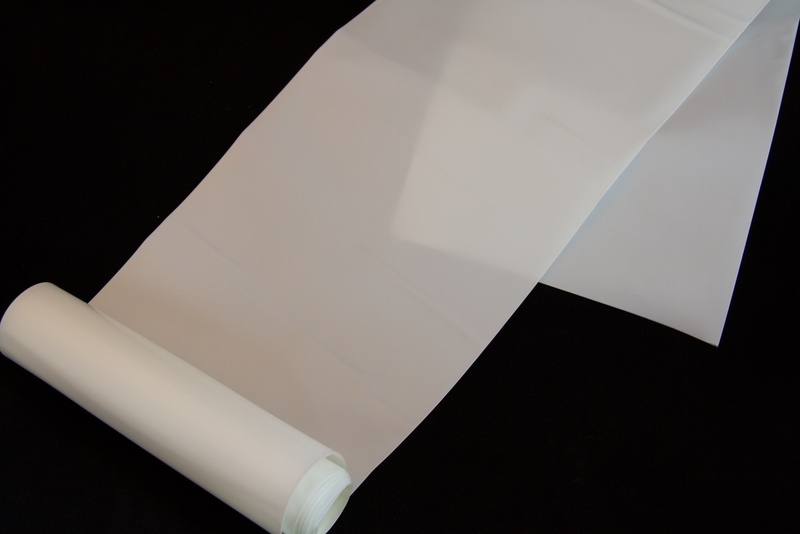 AT Film's static discharge protection is long-term and stable, unaffected by humidity levels. It is manufactured with a surface resistivity in the range of 109 to 1011 Ω/sq with a static decay of > 0.5 seconds. Tested on both quartz and Teflon, AT Film exhibits low tribo-electric charging. AT Film is also non-contaminating as it contains no amines, amides or anti-stats, and it is non-irritating to skin, making it worker friendly. AT Film meets EIA 541 Standards as well as both Mil B-81075C Type II and Mil Spec 101C method 3005 U.S. military specifications. It is made with high strength linear low density polyethylene so it provides excellent puncture resistance and strong seals. AT Film is made of #4 recyclable plastic so it has a low carbon footprint when recycled properly. Available in 5 mil thickness; 60” wide rolls are readily available. Custom gauges and sizes also available; contact Liberty for more information.